I love the wavey look of your hair. awww thanks! The grass is always greener though right?! Sounds a great product! Brill review. O.M.G I'm not sure I can live without it now!! your blog is so fun to read! Ooh it sounds good! Do you think it would speed up straightening time too? I try straighten my hair every day but I don't have much time in the mornings to be as thorough as my little iron needs. I wonder if this would help keep it straight with less heat? Oh goodness yes! 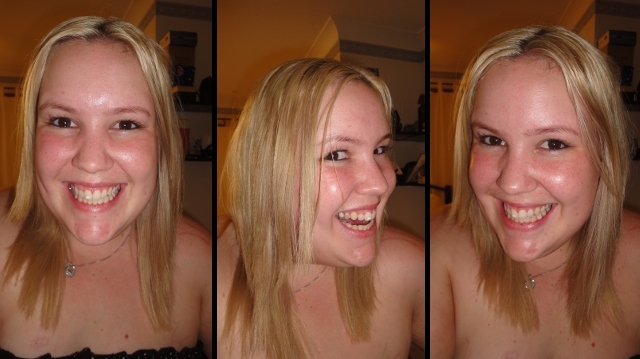 I felt that it definitely sped up the straightening speed- it is so fab! Ooooo. 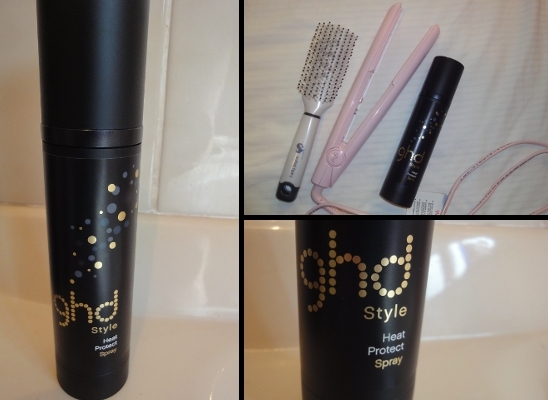 I so need a GHD, since my sister moved out and took hers with her, my 'other' brand one just doesn't cut it! I love a product that doesn't weight the hair. My hair already reacts with an oil storm as soon as the heat hits it, the last thing I need is a heavy or greasy product. this was a very cool review! 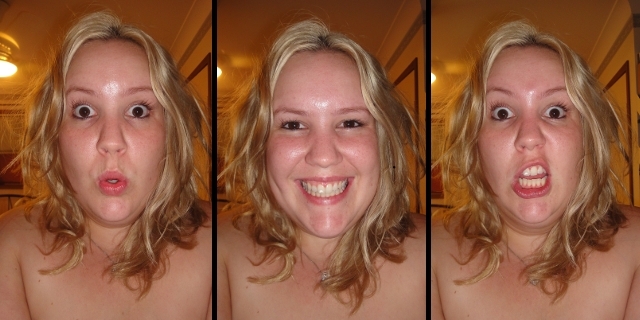 haha enjoyed looking at the faces you made on the first pictures with the curly hair. Also, I LOVE your curly hair!!!!!! sometimes I like curly hair more than straight her, seriously. Cute blog! let's follow each other ;)! Cute girl r so happy now. You're adorable and I actually really dig your messy/wavy hair! You are so fabulous darling!! I love all your pretty smiling pics. Great review! I actually much prefer your beach curls / wavy hair. My hair is naturally straight but I wish it was wavy like yours, it looks so much more volumised!